Lots going on this month. Including new member perks & Referral program being offered for all of 2019. Project Fit class is about helping everyone achieve fitness & wellness 4 LIFE! You can read more about the Project fit mission here. Kids will be learning basic gun safety. A skill all kids should have. What to do if faced with an active shooter at school. As well as Krav Maga Gun defenses. 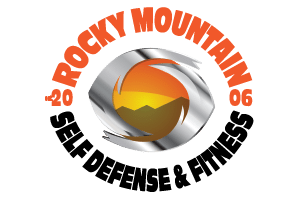 Adult Krav Maga will be covering all of KM’s basic gun defense orbeing threatened with a gun. We will hit gun from the front, side, and behind. If time allows we will take requests on hand gun t threats.